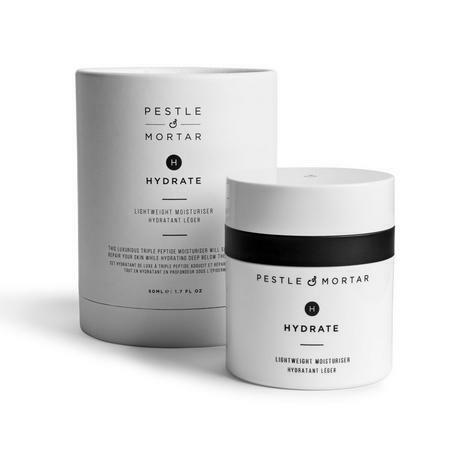 Pestle & Mortar’s Hydrate is free from parabens, mineral oil, silicones, sulphates, propylene glycol & synthetic fragrance. 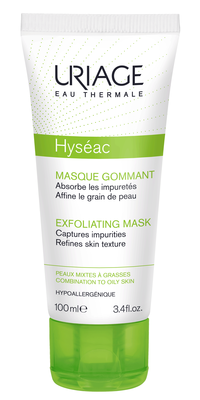 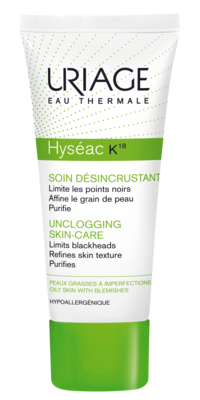 Hydrate is formulated to suit all skin types. 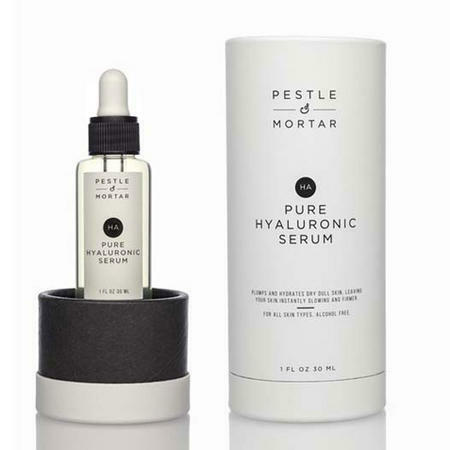 The ultimate antioxidant, free radical fighting moisturiser blended with patented peptides. 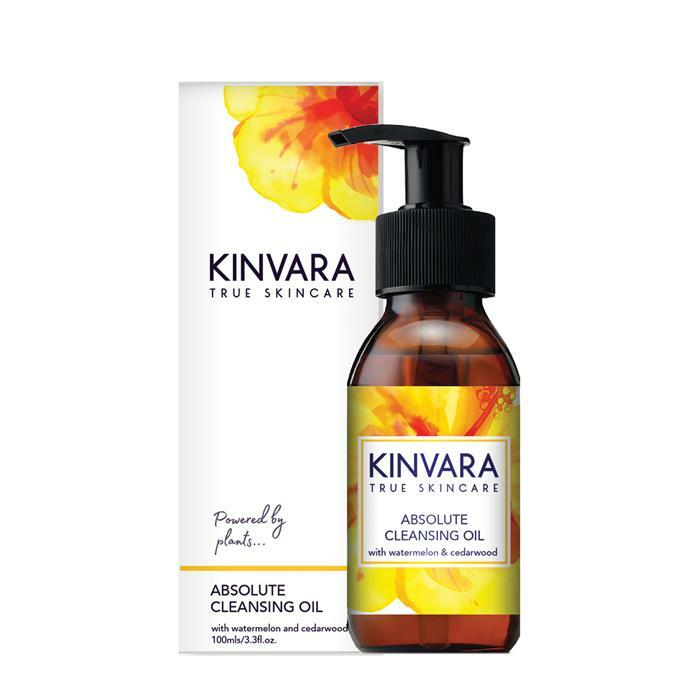 Infused with NMFs (Natural Moisturising Factor) maintaining your skin’s natural moisture balance. 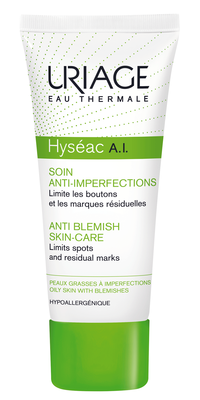 This lightweight formula is packaged in an airless container, making sure your cream stays active with every use.